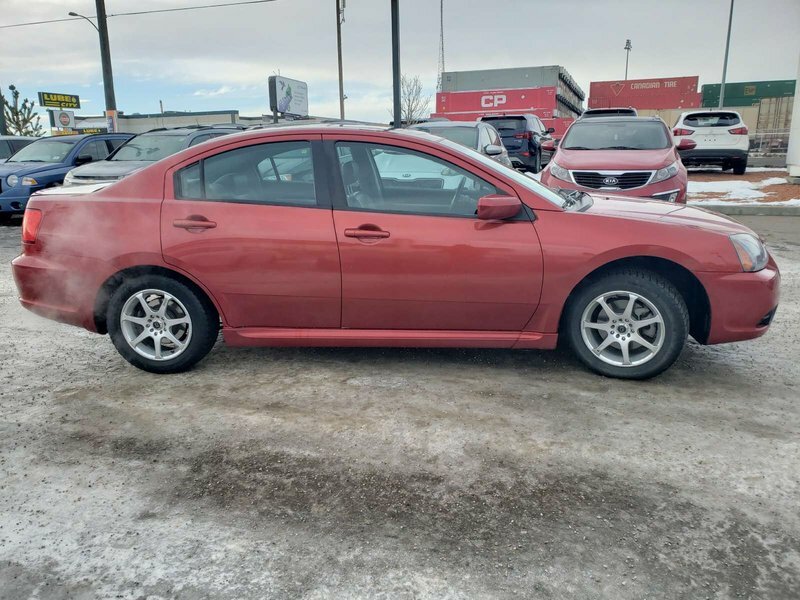 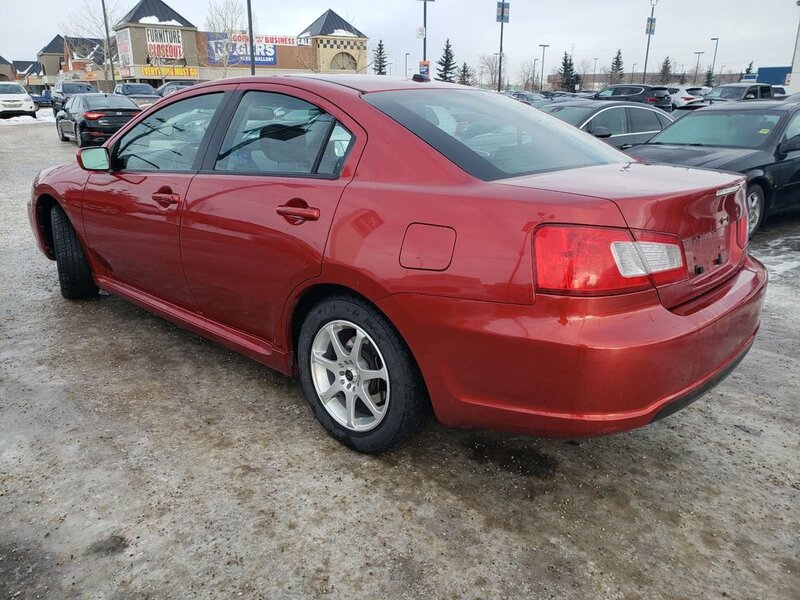 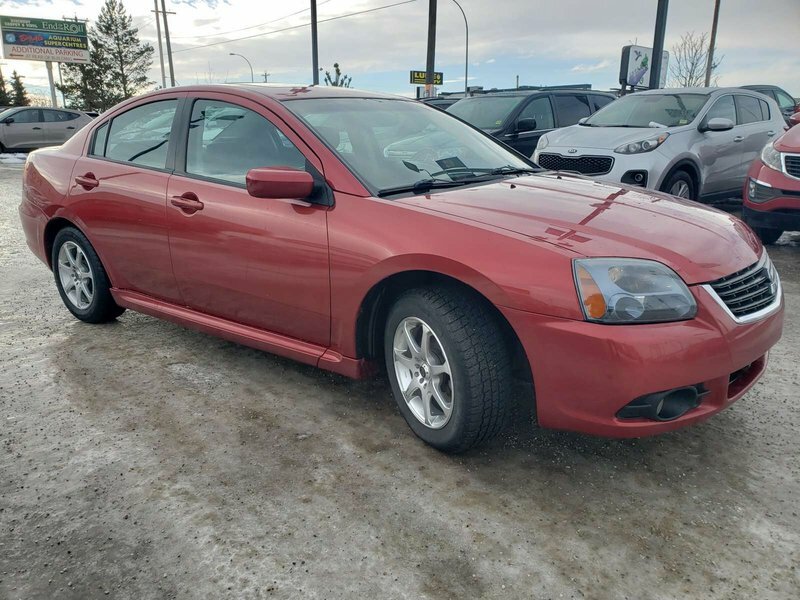 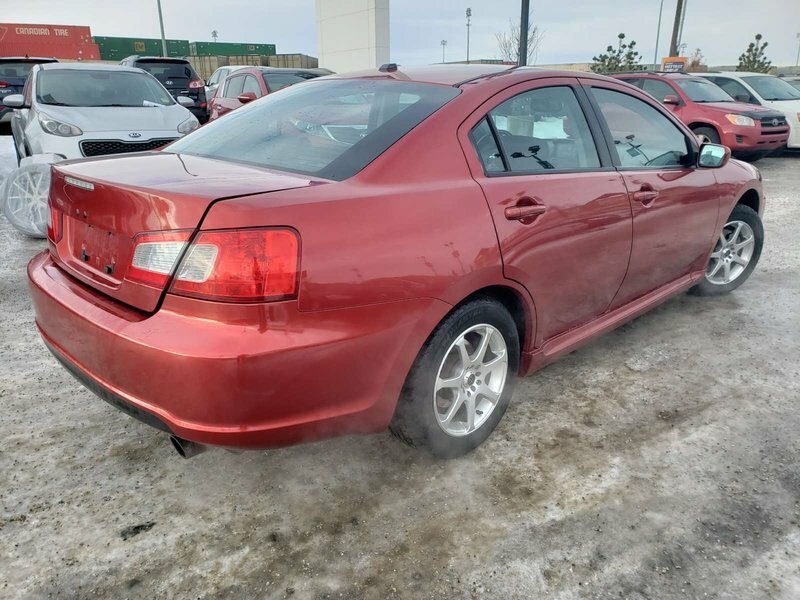 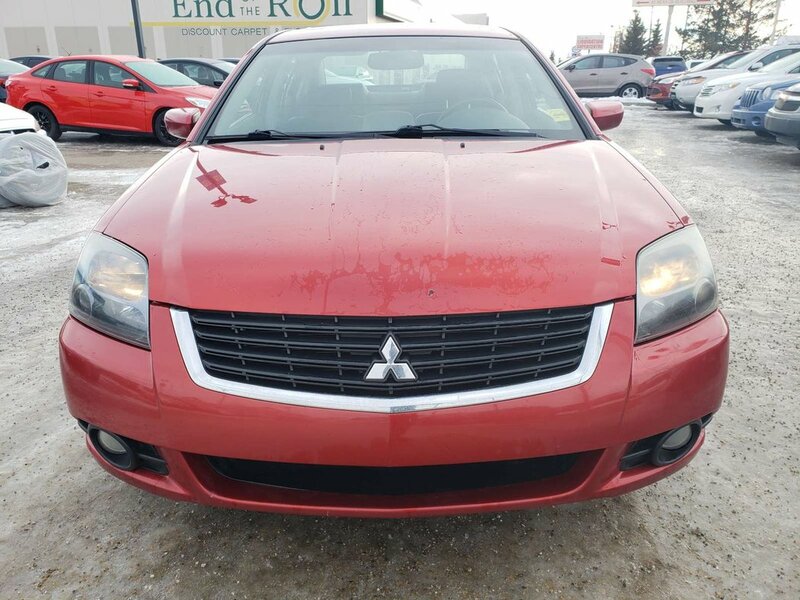 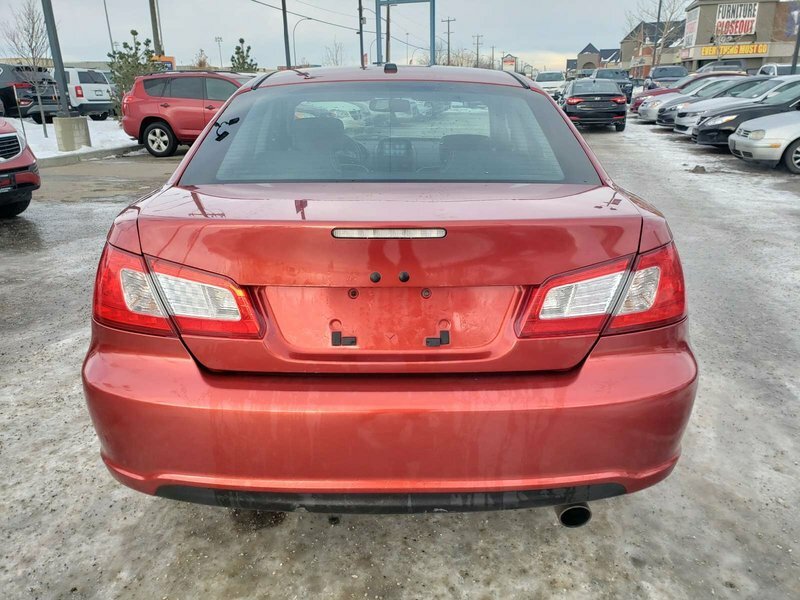 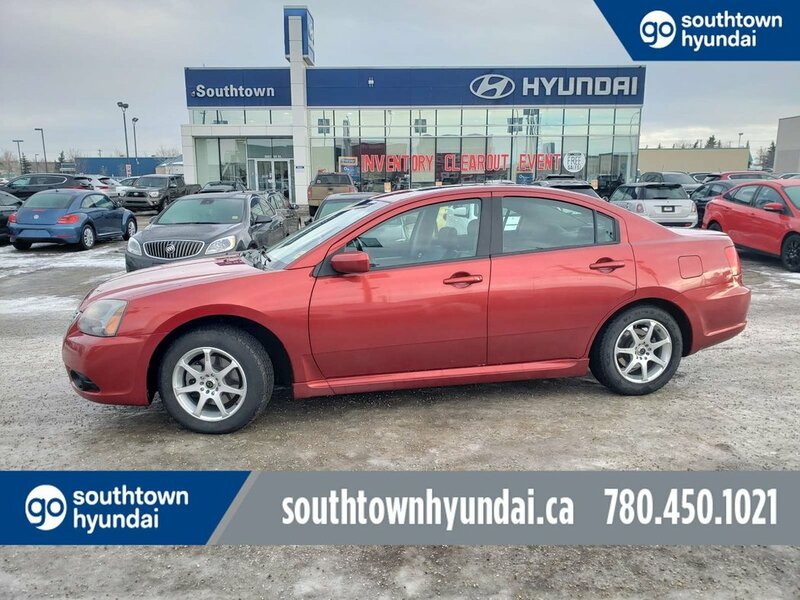 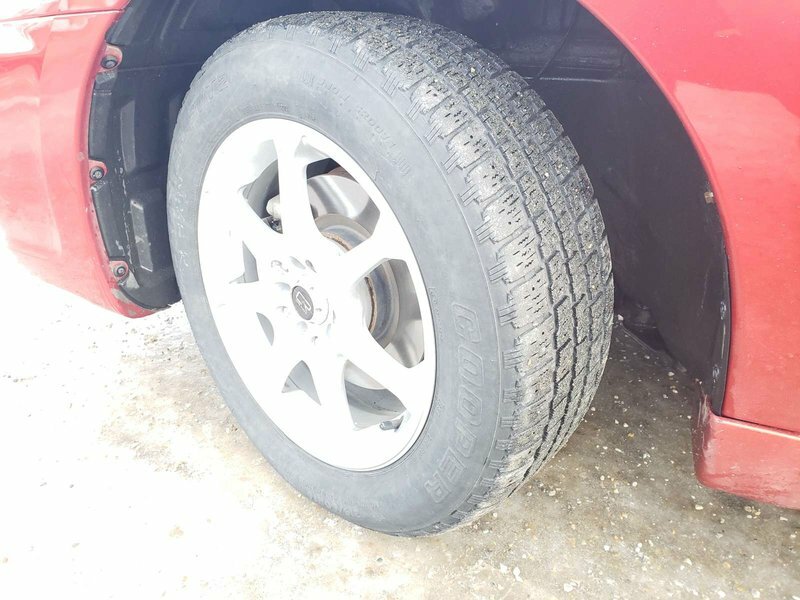 Our 2009 Mitsubishi Galant Ralliart Sedan in Red is one of the best looking, safe, and comfortable sedans on the market! 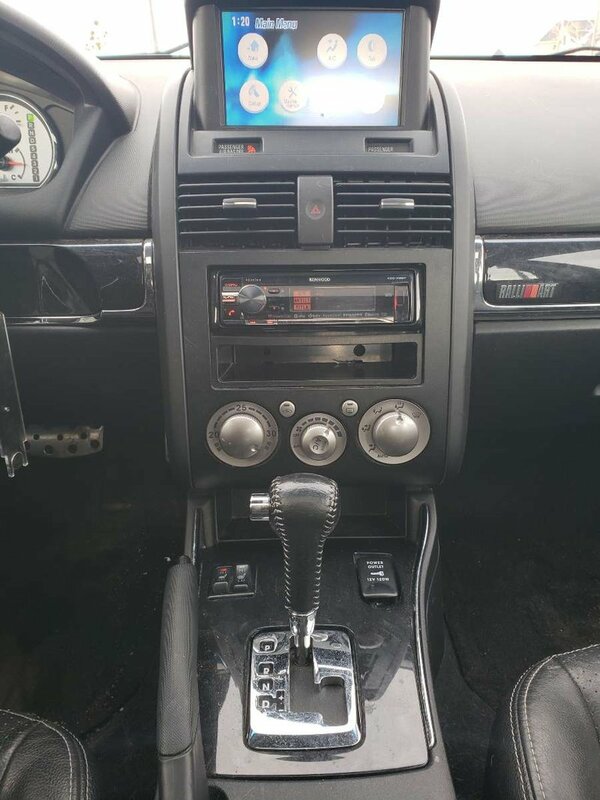 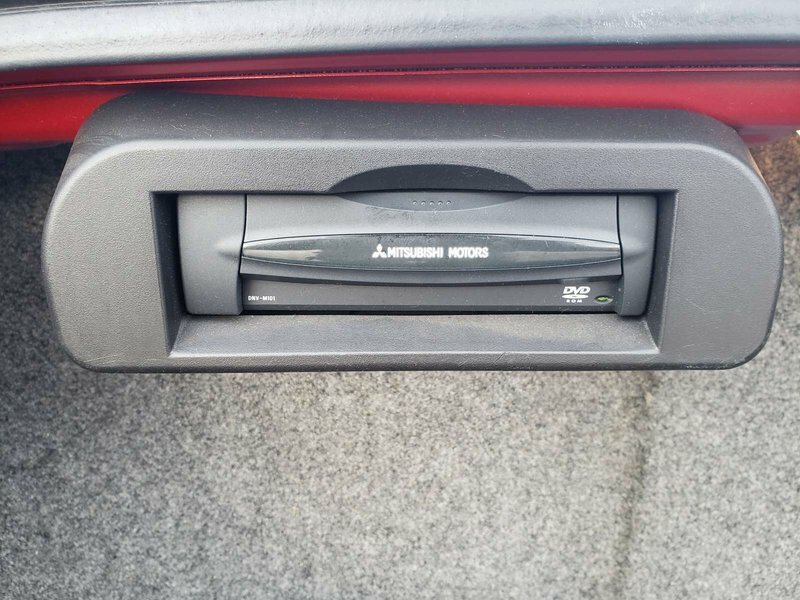 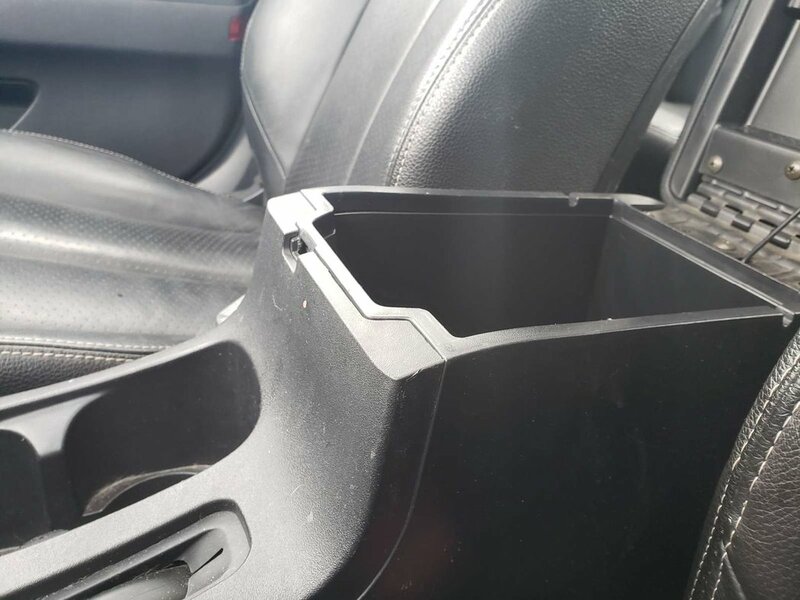 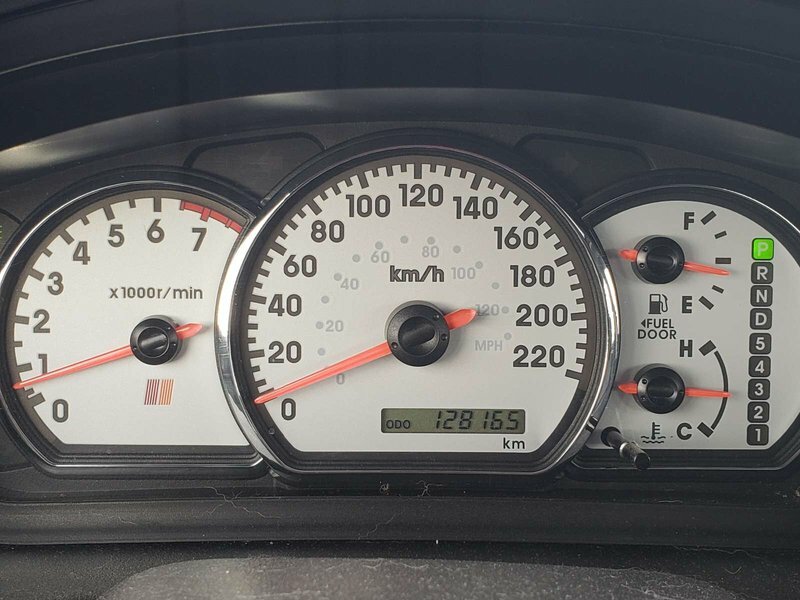 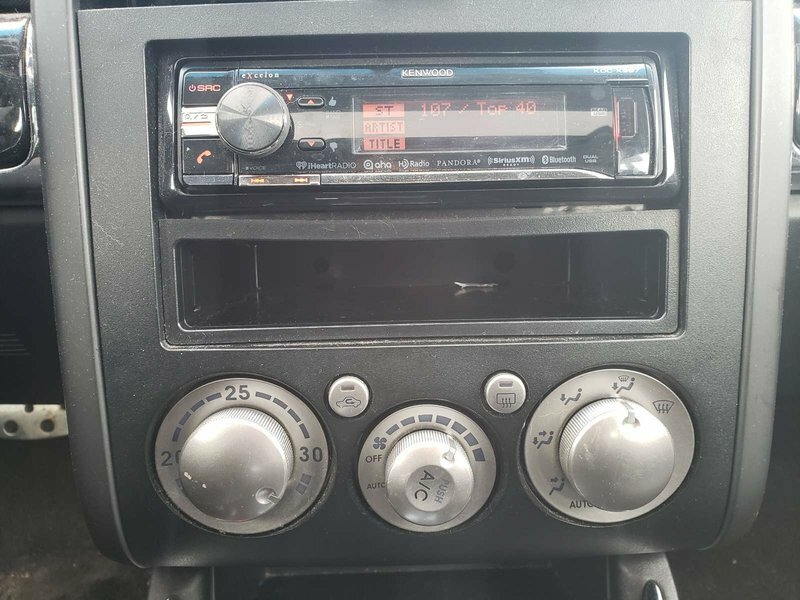 Under the hood of this Galant is a powerful 3.8 Litre V6 that offers 258hp, teamed with a 5 Speed Automatic transmission, this Front Wheel Drive sedan will secure you 8.7L/100km on the highway. 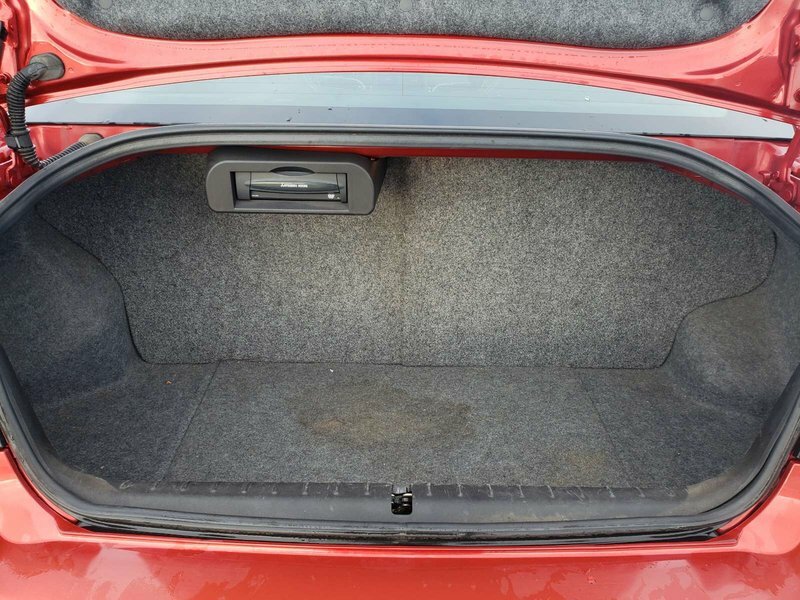 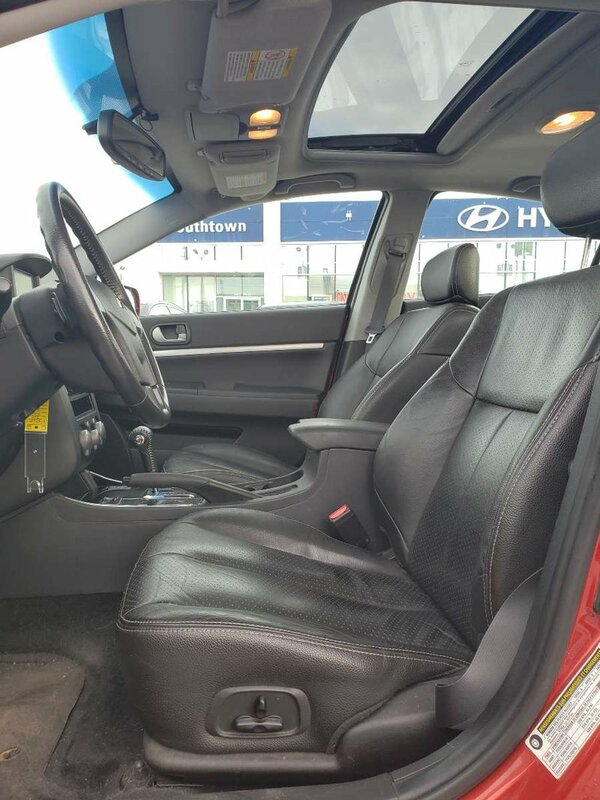 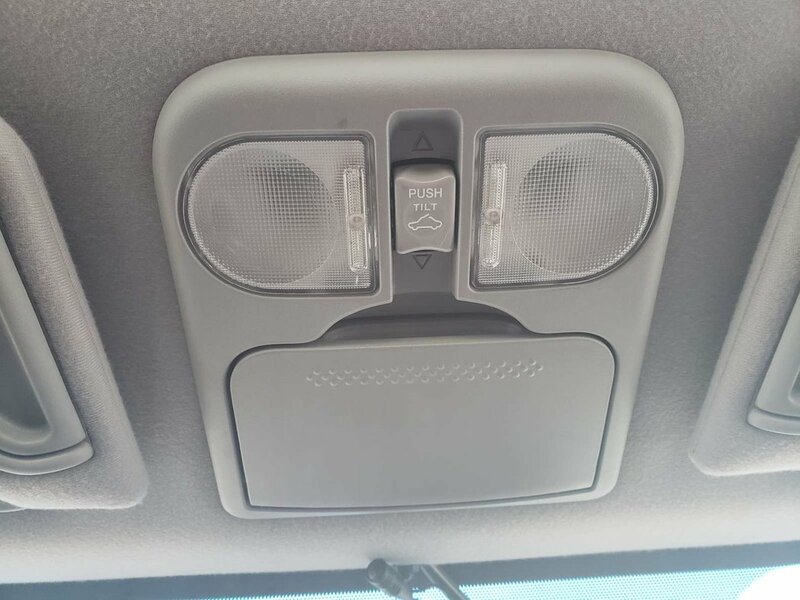 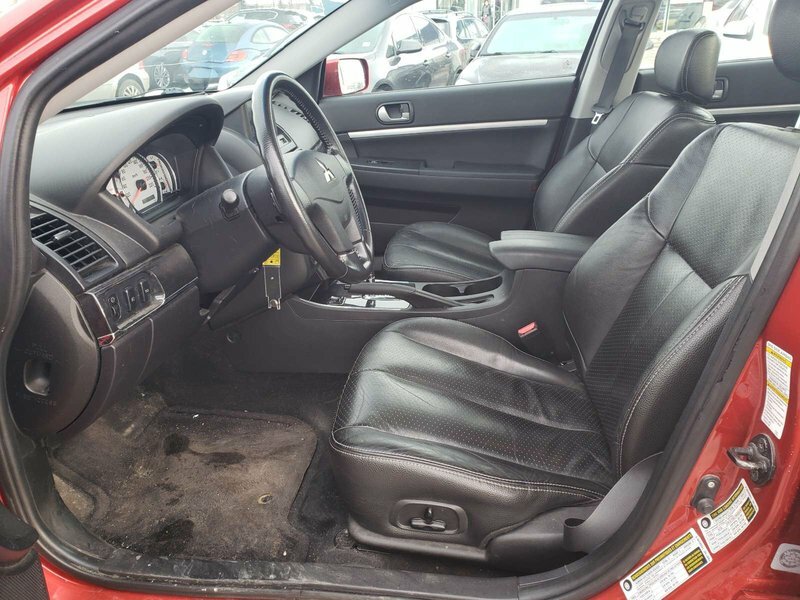 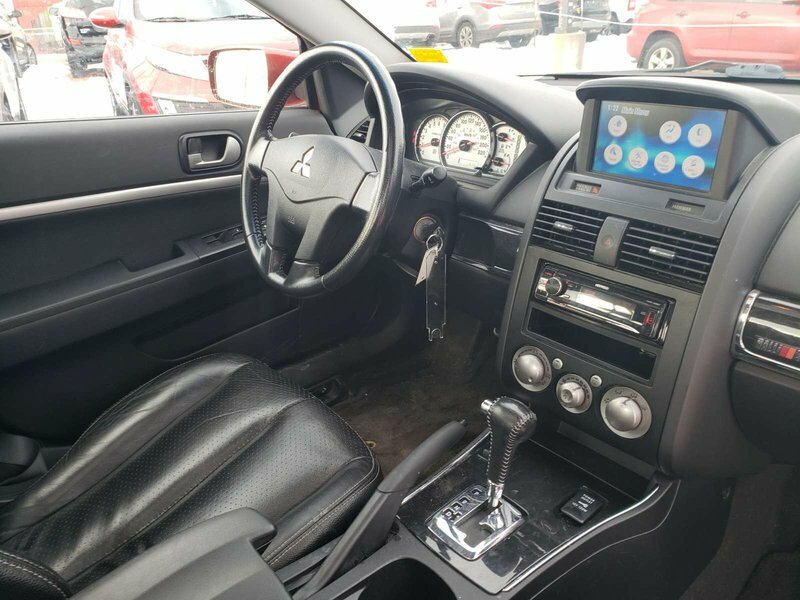 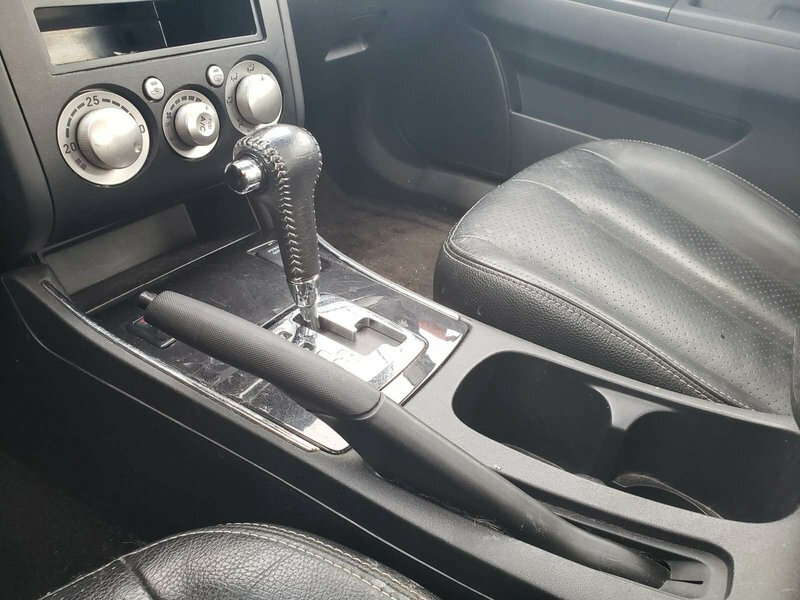 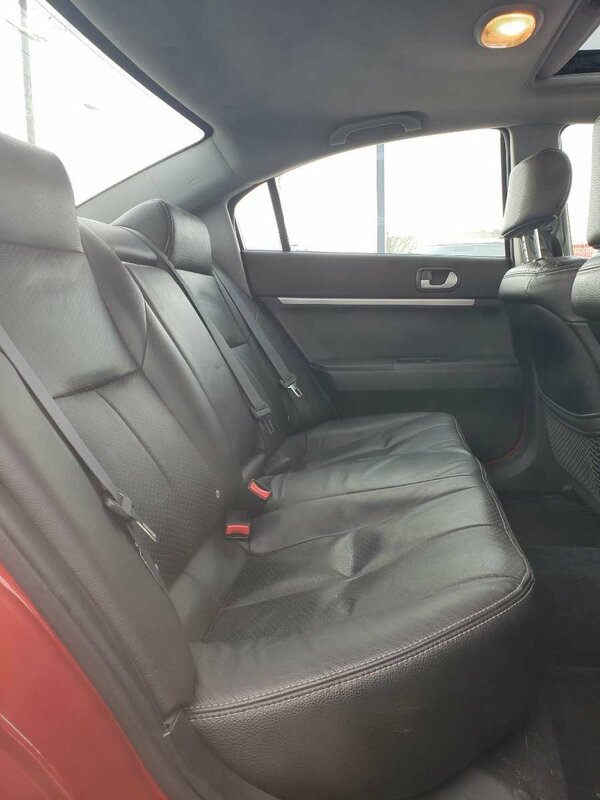 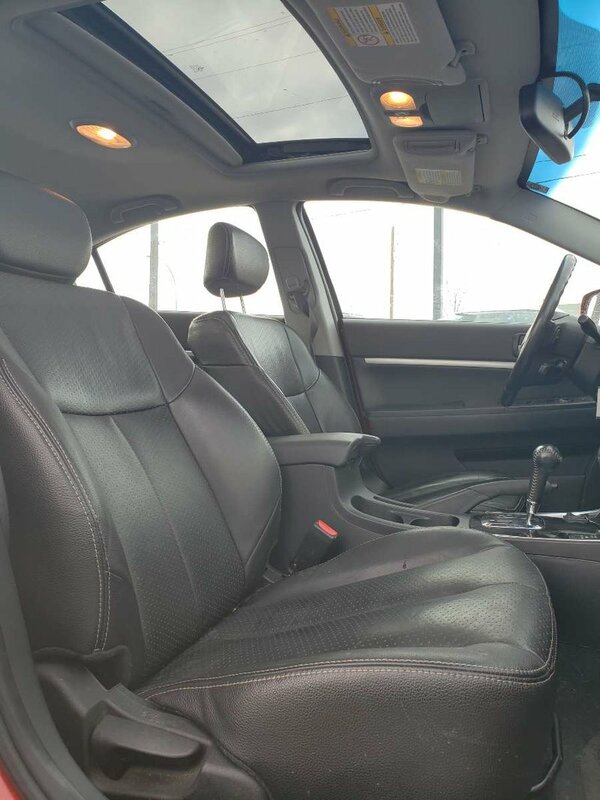 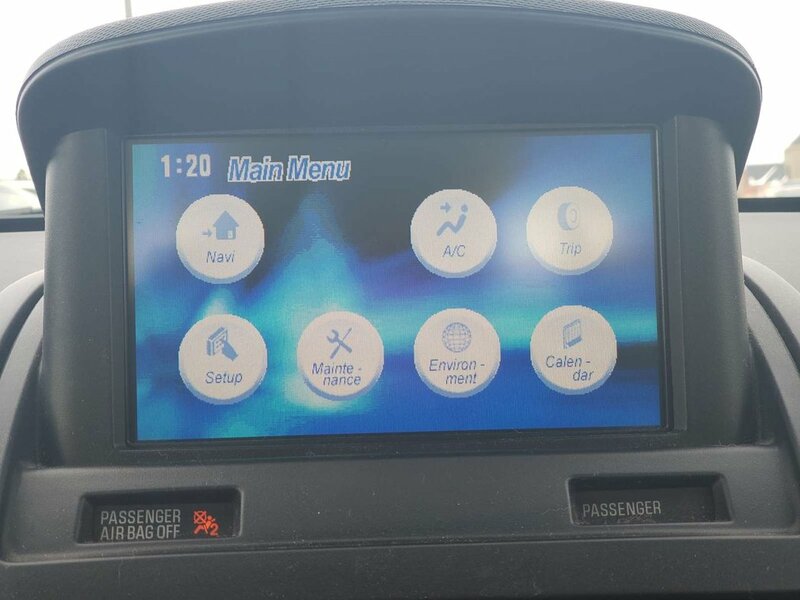 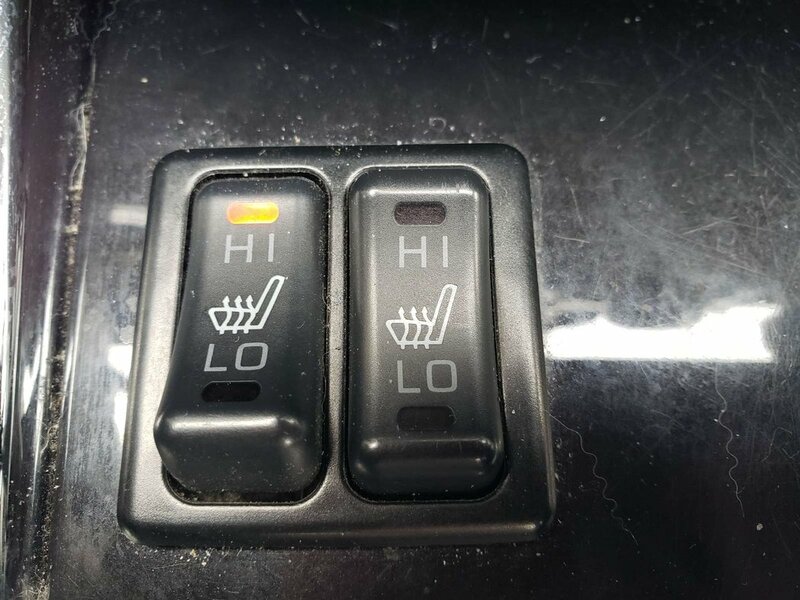 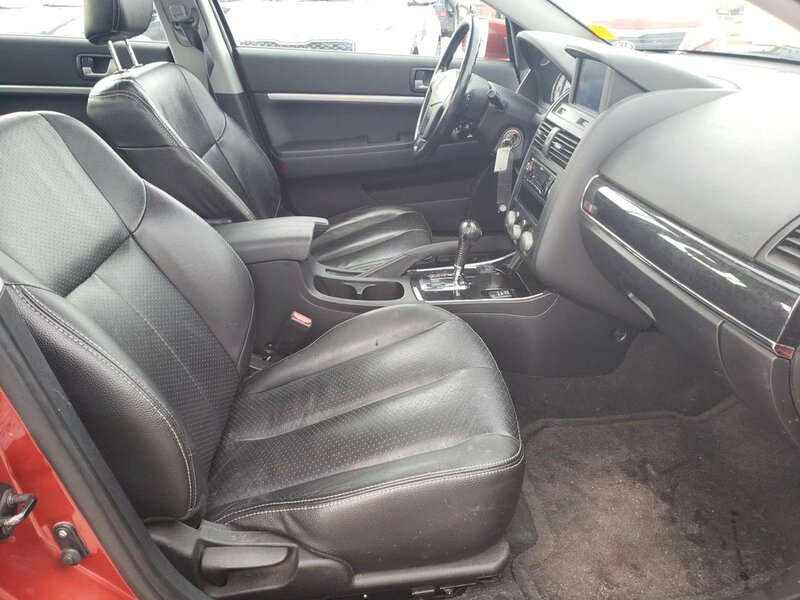 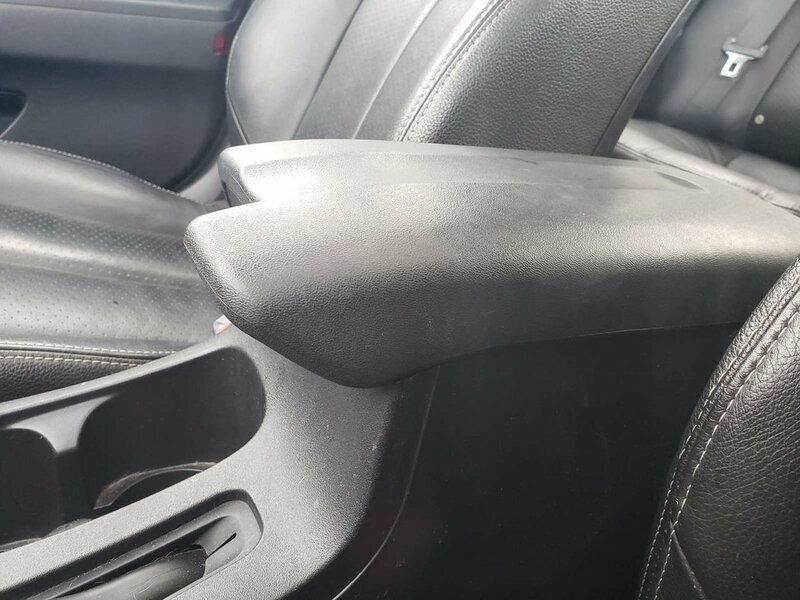 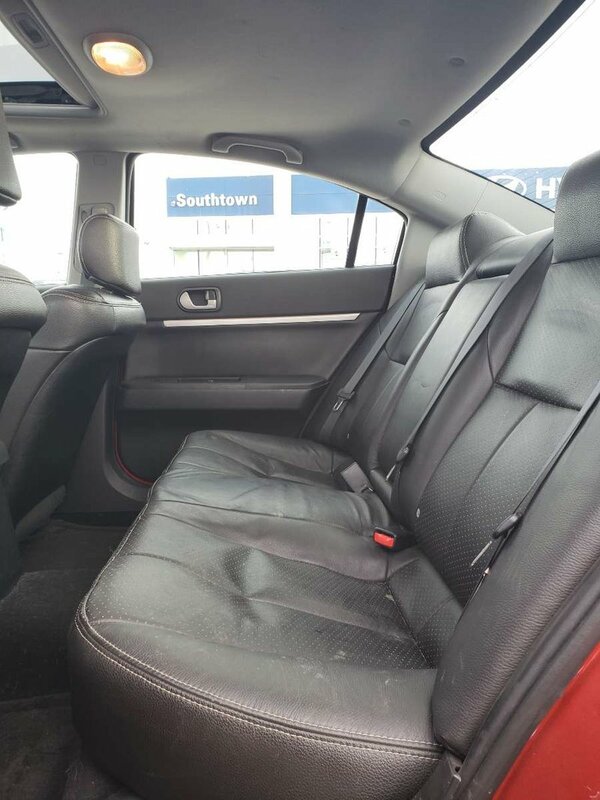 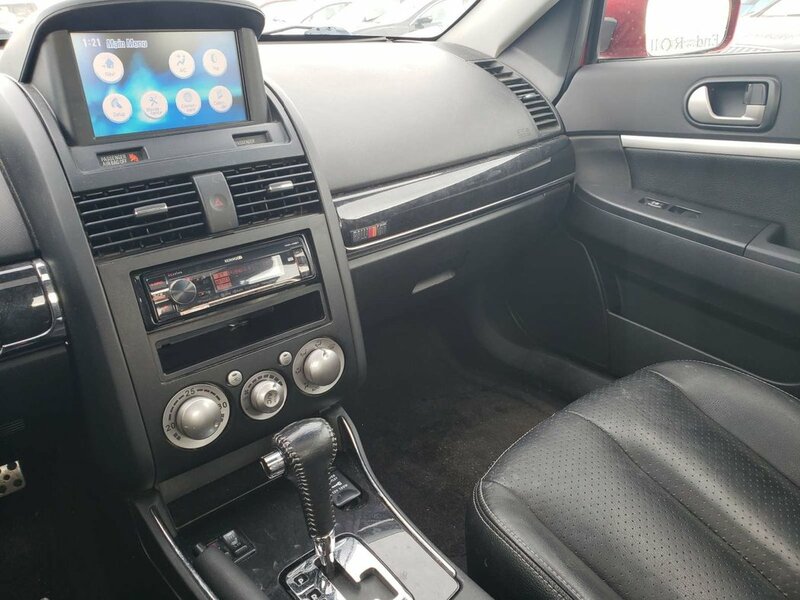 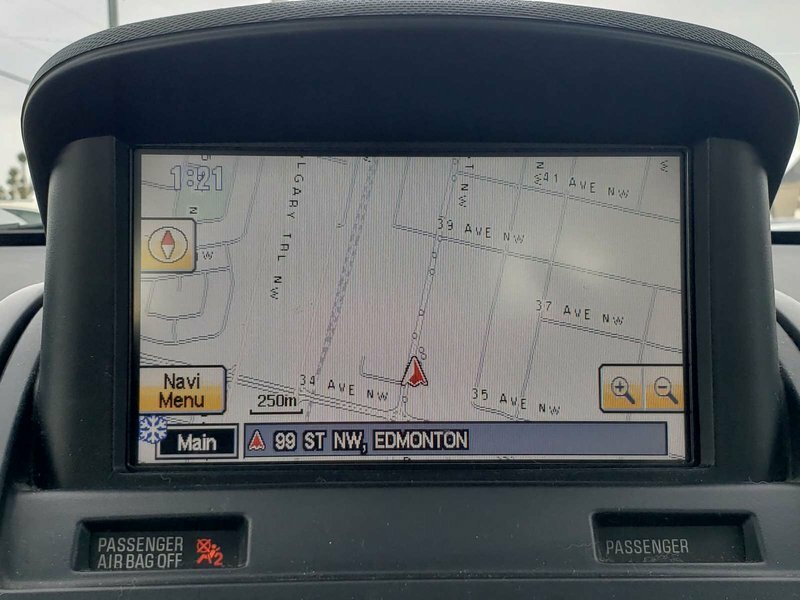 Inside our Ralliart, you will find pure luxury including comfortable seating with heated front seats, navigation, leather, and premium sound to name a few!